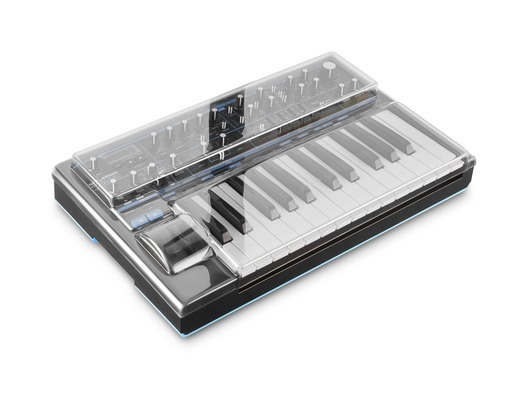 Introducing the Decksaver Novation Bass Station II cover. 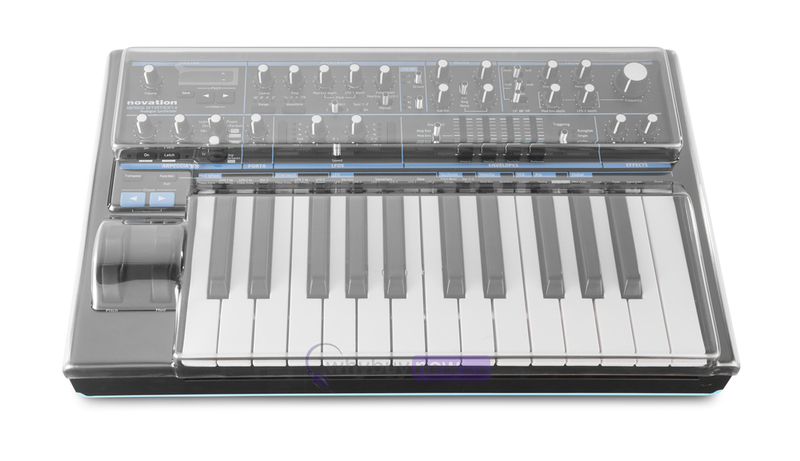 If you're an owner of the Novation Bass Station II you'll know exactly how vulnerable its components are to damage from knocks, splashes and even dust - Decksaver have produced this incredibly lightweight cover to protect against these threats and extend the life of your precious synth. 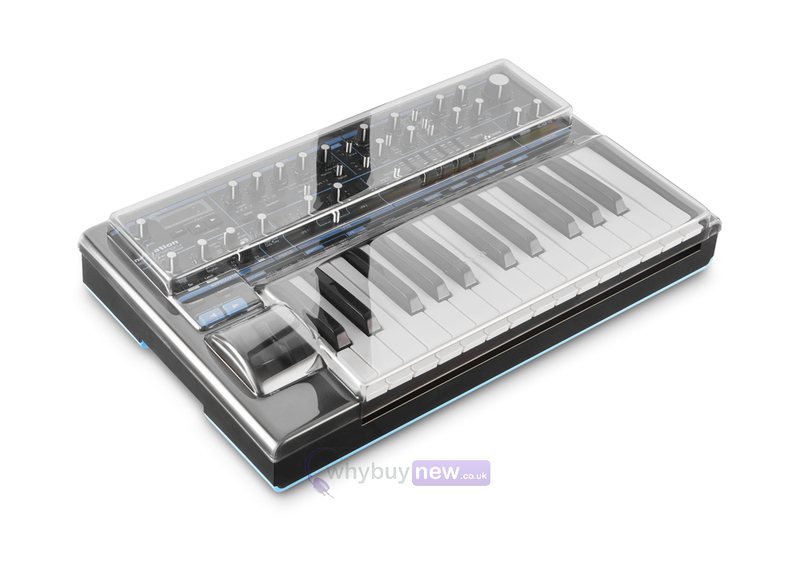 The cover has been moulded from a super tough and water-resistant polycarbonate and fits so snugly around the Bass Station II that it will even slip into a bag or case alongside the synth without any bother. The tools we use to compose and produce music are dear to our hearts. Dust, liquid and accidental impact have taken many a good analogue synth down over the years - this is where Decksaver steps in. Precision trimmed for perfect fit whilst accommodating cables, the Bass Station 2 can sit ready for operation. 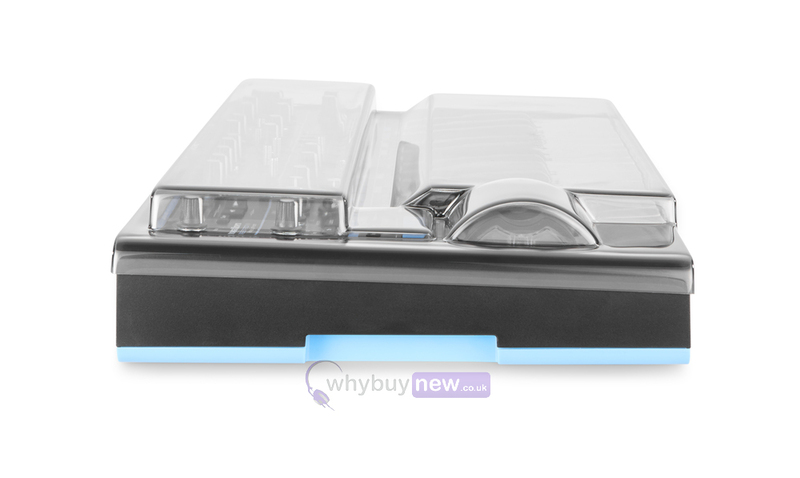 Slides straight into a flight or soft case for maximum protection during transportation. Shields delicate controls and internal components from damage at home, on the road and on stage.